The Italian businessman Flavio Briatore will participate in person to the opening of Billionaire Marbella, which will be tonight, Friday 6th of July. Marbella has been chosen by Flavio Briatore as one of the cities to open the exclusive venue in the heart of Golden Mile. The new Billionaire Marbella will be added to the list of Clubs created by Flavio Briatore settled in exclusive locations like: Porto Cervo in Italy, Monte Carlo in Monaco, Istambul and Bodrum in Turkey. Billionaire Club Marbella will be open every night from 11pm until 5am and shortly it will be an important venue for national and international clientele. 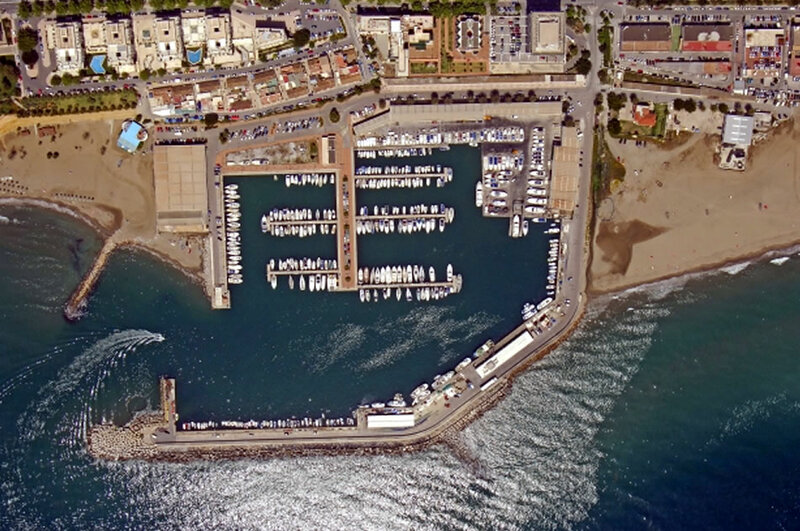 The Billionaire Club Marbella will be situated in the old Restaurant “La Leyenda” on the Golden Mile. The 58-year-old Italian who is married to 28-year-old Wonderbra model Elisabetta Gregoraci is known to have a love of Marbella and is regularly seen with his yacht, Force Blue, in Puerto Banus. One more Super Night Club in Marbella, it’s good because it draws more jet-set visitors to Marbella town.